Looking for a vehicle that fits your active lifestyle? Take a look at the 2018 Honda HR-V in Clear Lake! What sets the 2018 Honda HR-V apart? The HR-V has an aggressive exterior, polished interior and is filled with exciting new features. With a sporty and aggressive exterior, the 2018 Honda HR-V is sure to turn heads. Optional 17-inch Alloy Wheels adds the wow factor you are looking for. Want to increase the sporty look and feel to the HR-V? Customize it a step further by adding the sport grille. Additional accessories such as roof racks for biking trips or splash guards to protect from stains and chips, make sure the 2018 Honda HR-V has you covered. What us is a good looking exterior if the interior isn’t set to the same high standards? Not to worry with the 2018 Honda HR-V. Standard heated seats on the HR-V EX and EX-L models means you and your passengers will be traveling in comfort on the cold days. Also, standard on the HR-V EX and EX-L models, is an Automatic Climate Control with touch-based interface. This keeps you in total comfort during those long drives or to and from work. To take it a step further, the 2018 Honda HR-V is filled with features that make every adventure more enjoyable. Need to transport large items? The HR-V has a 2nd-Row Magic Seat®, allowing you the option to fold one seat down while not losing the entire back seat. Even larger items? The whole back row can collapse to fit items up to 8 feet long. With standard HondaLink® in the EX and EX-L models, you can easily connect and stream music, access social media and even schedule service appointments. If you are looking for a versatile and sporty vehicle, look no further than the 2018 Honda HR-V in Clear Lake. 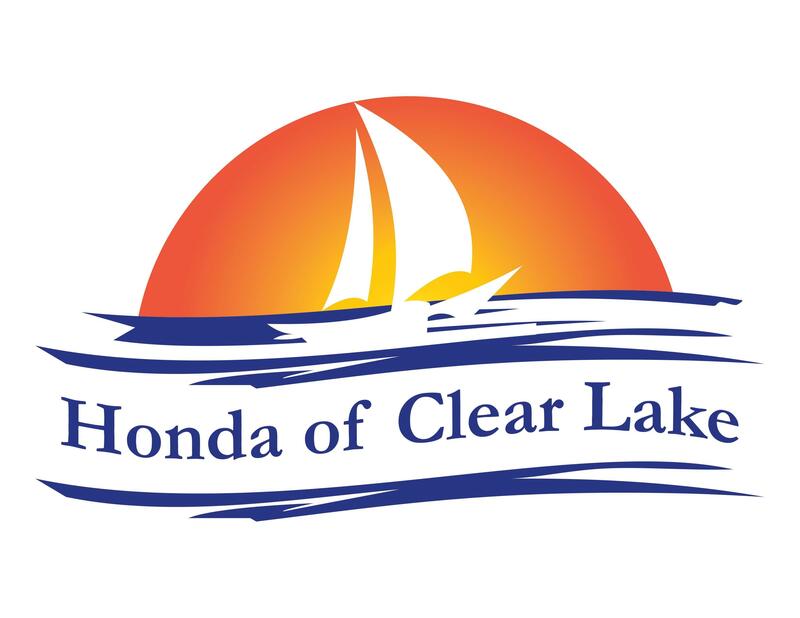 With excellent service and high customer satisfaction, Honda of Clear Lake, serving League City, Friendswood, Webster and surrounding areas, has the Honda HR-V for you. For more info, visit our website!